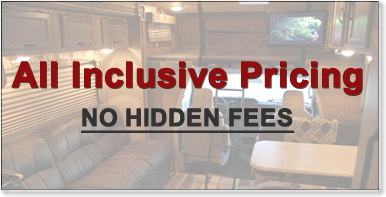 2018 Braxton Creek Travel Trailer - RV Rentals Dallas - Southwest RV Rentals - Luxury RV Rentals in Dallas - Ft. Worth with Unlimited Mileage! "3 night minimum, call for additional rates"
Safety Detectors: Smoke, LP Leak, and Carbon Monoxide. Must haves: 1/2 ton towable or greater, 7 way electrical connector, class 3 hitch or greater, and brake controller. Optional: Delivery and Pick up.